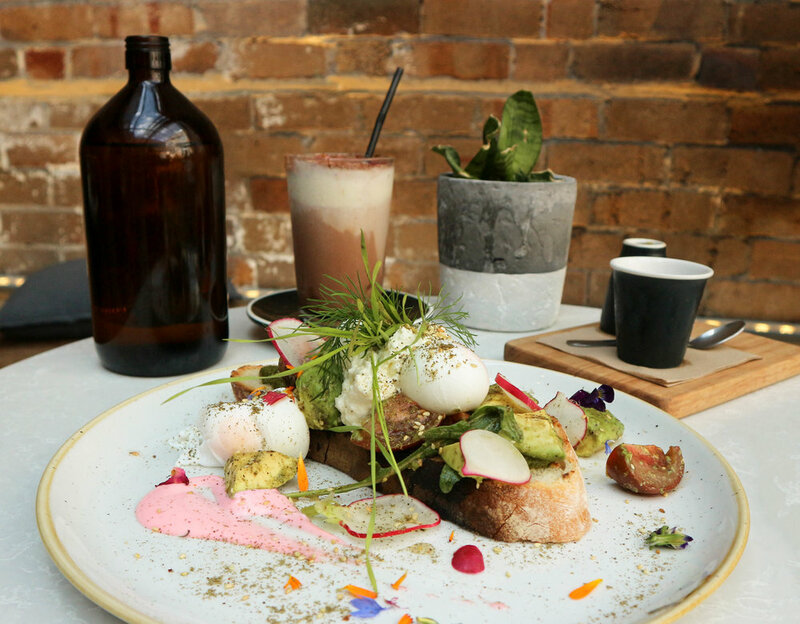 Welcome to Henry Lee's, a little cafe in Redfern with big ideas and even bigger character. A secret woven into every pair, a story sewn each time it is retold. Though it seems to be just another courtyard made to look pretty, there's meaning behind the seemingly odd eccentricities. 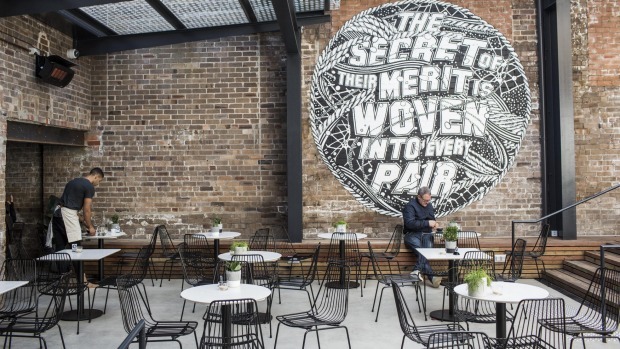 The magic is all in the finer details: soft lights etched against the walls, timber and brick play in harmony surrendering to the creamy light from atop the crystalline ceiling, and an odd but purposeful mural: "The Secret of their Merit is Woven into Every Pair” – paying homage to Wearproof Hosiery, an Australian brand which operated out of a mill at 16 Eveleigh Street in the 1930s. 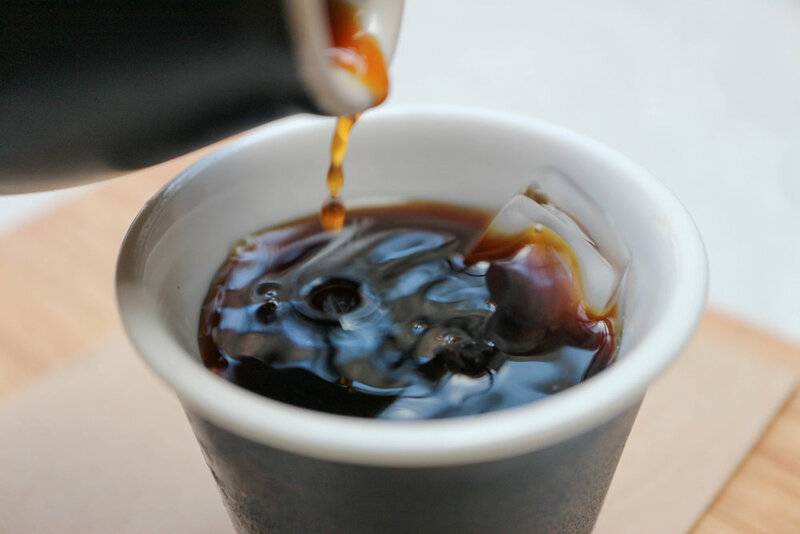 A cold brew is coffee grounds soaked in a bath of iced water overnight and served chilled over ice. This long extraction process results in a sweeter, gentler brew that is lower in acidity, and not as bitter-tasting as some hot black coffee. For the white coffee drinkers claiming they could never drink a black coffee, they've probably never had the chance to try a really good one, so why not start here? This batch of Cold Brew was some of the best I'd had yet. It was deep, dark, and broody beverage, one that surely perked me up from my long day of adventure. 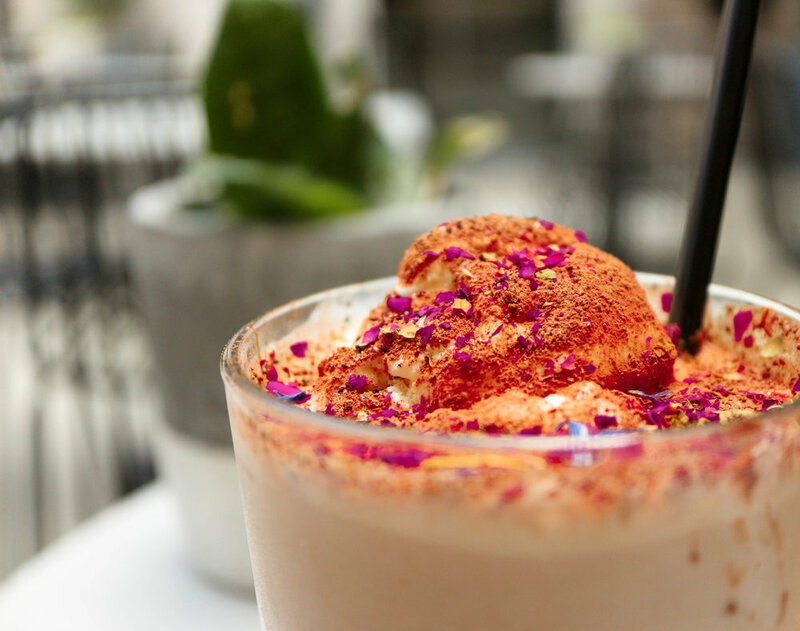 The Aztecs have had a fundamental impact to our food culture, two of those being chocolate and spice. 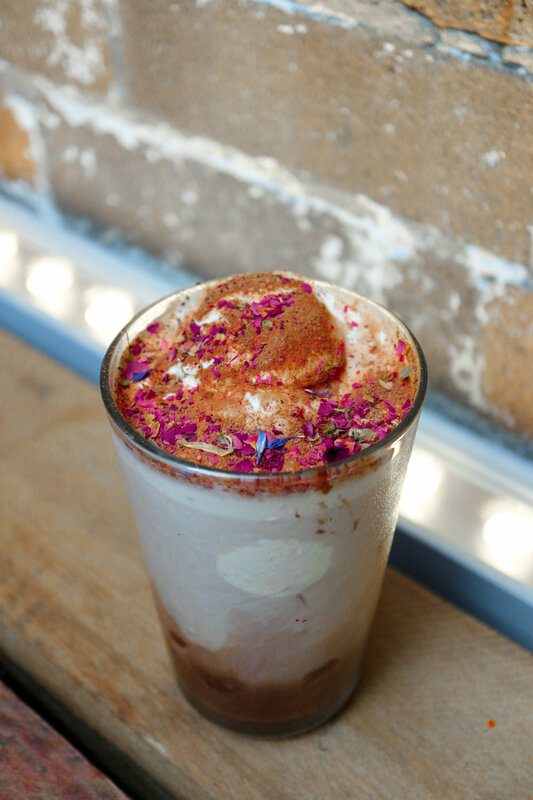 Behold the Aztec Chilli Iced Chocolate drink with chocolate, ice cream and cayenne pepper, and these guys aren't afraid to pile on the pepper, it was the greatest spiced chocolate beverage I've had. It was the perfect balance of sweetness and heat that slightly knocked me back, but whatever knocks you back you hit harder, right?! Today I ate "Henry's Dream"
If Henry dreams, he dreams in colour. It's beautiful, it's colourful, it's absolutely stunning to look at and even more delicious than it appears. 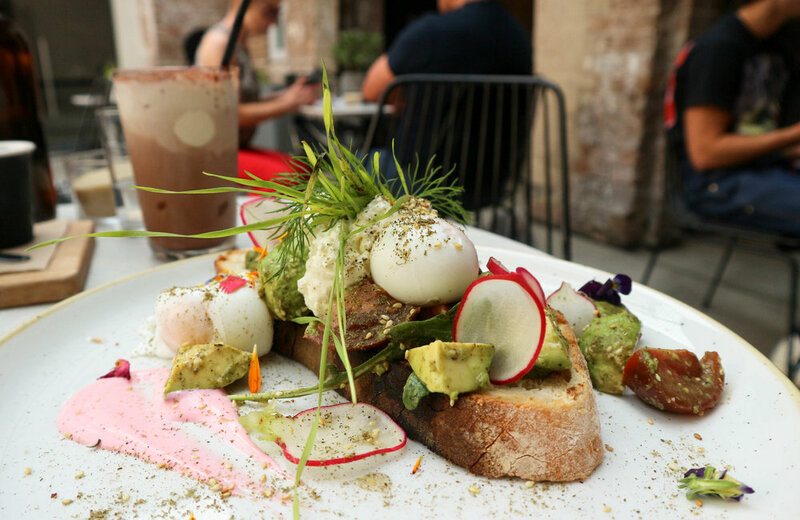 Again, it's all in the detail - it's not just avocado on toast, it's a dreamy, creamy technicolour delight! Thank you guys at Henry Lee's and The Little Marionette for the wonderful experience and great coffee. I will be back soon! Help me on Zomato by following and liking!